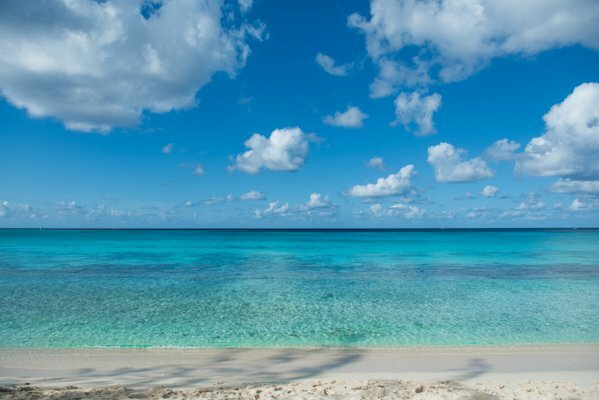 This photo was taken on the beautiful 7 Mile Beach here on Grand Cayman, Cayman Islands. 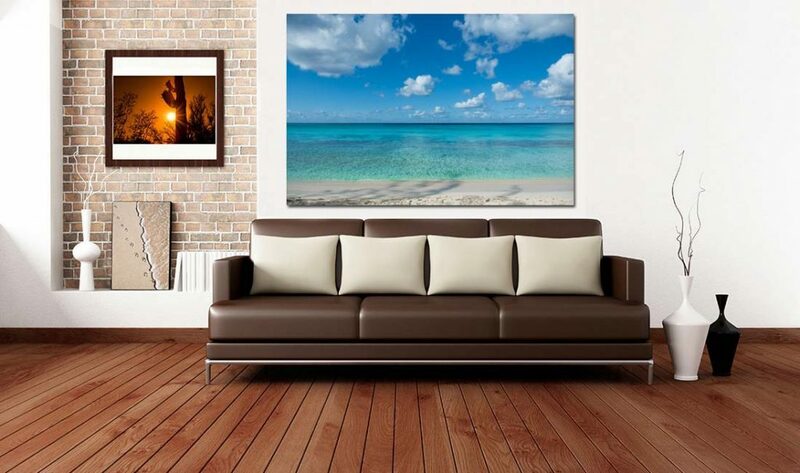 See below photos to see what it could look like on your wall. 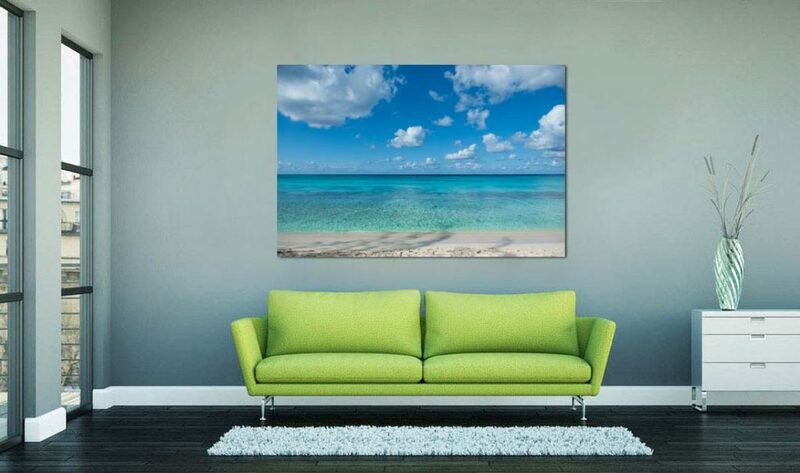 EXAMPLE OF WHAT IT WOULD LOOK LIKE ON YOUR WALL. These are a couple of photos to show you how this photo would look like hanging from your wall or space. Click on them to see them in a bigger view.